The classic vintage style is back. Denim never goes out of style. Be on top with this Pasion Boot Cut Jeans, with the best Push-Up effect and Amazing Fit that wraps and defines your waist. 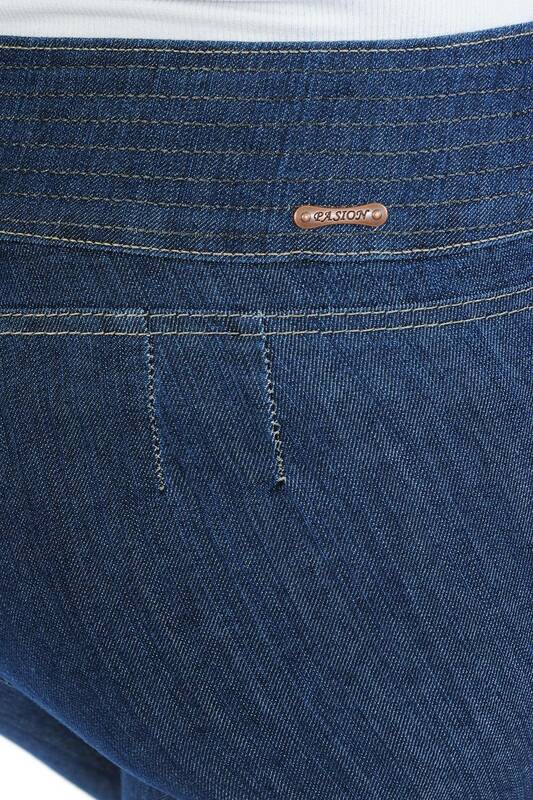 The most high quality and comfortable denim fabric designed by our experts. 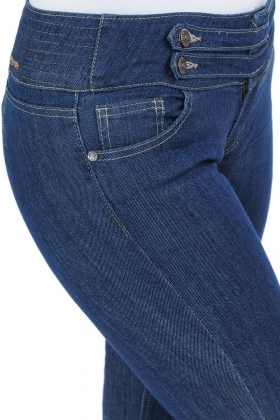 This Navy jeans is a basic you must have on your wardrobe.